I had always viewed the vampire as the interloper, but if they were interwoven in our history, if they were responsible for many of our ancient churches and monuments, how must they view themselves? They were not homeless ghouls or wanderers. 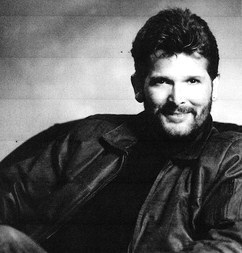 They communicated with one another in ways we could not fathom. What sense of possession must they feel for this world, and how must they view us mere scurrying mortals? 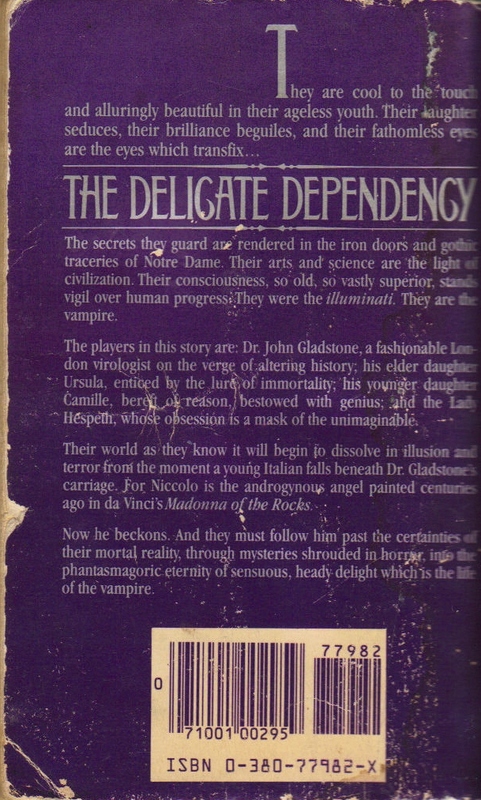 Here's a paperback original from Avon Books that was in print for about five minutes back in 1982 but has garnered a reputation as a stellar and original vampire novel, much sought after by collectors who will pay ridiculously inflated prices for it. People wax nostalgic over the novel and rue the day they lent out their only copy, never to be seen again (I had a copy in 1990, read a few pages, thought meh, then traded it in at a used bookstore). I guess I can see why. 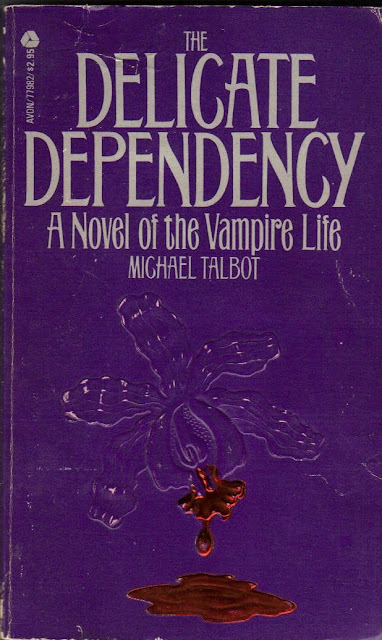 In The Delicate Dependency, nearly all the traditional vampiric trappings are eschewed; the late Michael Talbot gives us a story not from the vampire's POV - as one might expect from its subtitle A Novel of the Vampire Life - but from that of a mortal doctor ensnared in that endless life. 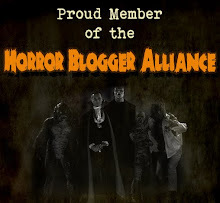 I may not have been as blown away as those diehard fans, but it is worth searching out for fans of cult horror novels. But then... is it really horror? God, that question, again?! Yep, again. The time is the turn of the last century. Dr. John Gladstone is a man of science, a successful yet widowed English virologist who lives the examined life, who has benefited from the Ages of Reason and Enlightenment and is refreshed and renewed by them. And then, of course, he runs into - literally! - a vampire. 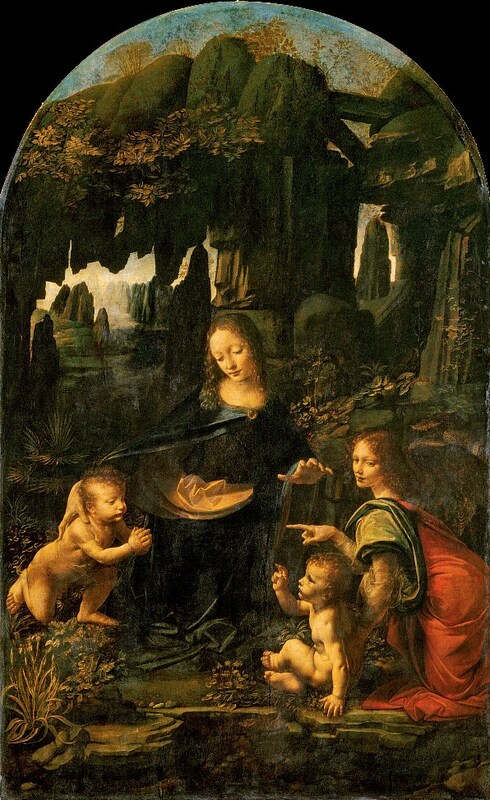 Dr. Gladstone however recognizes the gravely injured young man who fell beneath his carriage's wheels, recognizes him from a dream-like encounter he had as a child with a person of such unearthly and supernatural androgynous beauty that Gladstone takes this individual to be an angel, an angel that seemingly stepped whole and breathing from da Vinci's "Madonna of the Rocks." The man is named Niccolo Cavalanti, and he will lead Gladstone into a night-time world of which he had never imagined. Through machinations inconceivable to the mortal mind, Gladstone's life and the lives of those he loves - his two daughters Ursula and the "idiot savant" Camille - become entwined with that of the vampire. Soon Camille is missing, and so is Niccolo... and at his door one morning is the Lady Hespeth, a driven woman of society with her own woeful tale of the vampire, and her own missing child. Gladstone and Hespeth join together and begin their search for those who seem to be only legend. They are now caught in the enormity of vampire destiny, mere mortal cogs in the eternity of the undead. The Delicate Dependency is quite the rational philosophical treatise (I recall Rice doing something similar years later with The Queen of the Damned). These immortal creatures crave not blood but knowledge, and knowledge is the ultimate good. Their centuries are filled with neither blood orgies or guilt-ridden despair but with learning, traveling, art, building, collecting, experimenting. Their lust for life is not motivated by a desire for death but to amass as much total experience as possible. The vampire as a race are cunning and brilliant and nothing will stop them because first, no one believes they are real, and then, they are "evolved" so far past us they can communicate with one another without speaking, and have such wealth as they can appear in public as eccentric as they wish. They are effectively "invisible" to us. But there's also some bosh about freemasonry and the illuminati, two topics I find so utterly useless that I nearly swoon with boredom every time I try to read their Wikipedia articles. I guess it's because the vampire is, as I said, so far beyond us mortals they are like another race entirely. It definitely makes sense within the novel, these "Unknown Men" who work behind all the world's scenes, but Talbot doesn't drone on about those specific esoterica. It colors his novel in just an appropriate amount, hinting at the timeless time and exceeding grasp of the vampire. 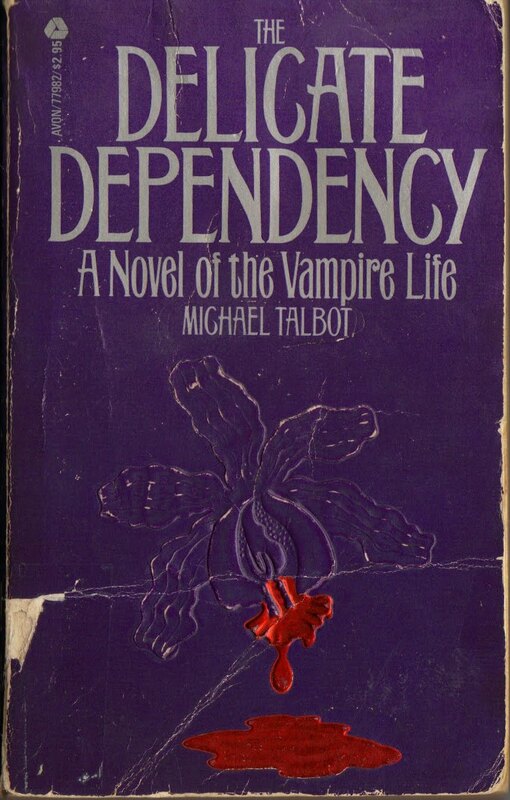 At a dense 400 pages, Dependency is overloaded with Talbot's sensuous descriptions of men, women, children, angels, buildings, furniture, clothes, art, cities, etc., and this adjective OD can get exhausting. It does however create a sort of hothouse atmosphere, steamy and oppressive, which is apt since the orchid itself - as seen on the Avon paperback cover, evoking decadence, and purple, royalty - functions as a metaphor for the vampire (as does Gladstone's study of virology). One of the oldest and most brilliant vampires, Des Etiennes, cultivates a vast greenhouse of rare orchids on his estate, just as carefully as his kind cultivate their immortal minds. It's just that humans can't begin to comprehend this cultivation, how advanced the vampire is, in his learning, in his communication, in his accomplishments. Talbot's characterizations are top-notch as conflict and ambition and love and deceit vie within human and inhuman alike. Gladstone fortunately is a rich character, driven by love for his daughters, fear of his late father, an ugly competition with another doctor, ultimately fearful he may never find his way out of this strange new world he's accidentally stumbled upon. There is virtually no bloodshed; this is pure dark historical fantasy. Little is made of the so-called romance of the vampire, much less its horror at having to literally feed on humanity; no odes to the never-ending night or the pleasures of the hunt or the taste of innocent blood; no slick fangs being licked by pink tongues or red-mouthed ghouls clad in black or eternally young fish-belly-white women whose darkened eyes speak of nightly hungers and worse - uh, can you tell I kinda missed that stuff? But I'm not being fair: that's not the novel Talbot set out to write. And actually I'm glad he didn't, because do we really need another vampire novel like that? Well, yeah, I suppose I will always want to read that traditional kind of vampire novel, but Michael Talbot has written something much more substantial, something special, a unique and engrossing paperback original that retains a power to reach out from the mists of time. How satisfying it is, or how much you want to pay for it, well, that's between you and you. 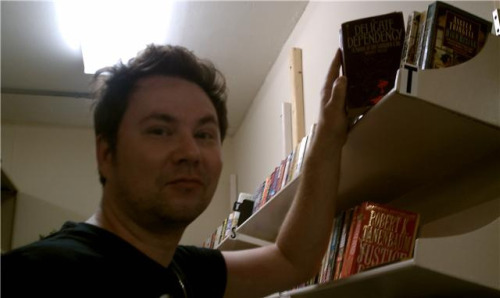 *And oh yeah, if you're wondering how and where I came across my copy, any diligent book hunter will appreciate this: last summer I was vacationing at a Carolina beach and was fortunate enough to find a used bookstore and a local public library book sale. So I of course found two copies! For about 50 cents apiece. Sorry guys. We can hope that someday it gets reprinted... yeah, right. Postscript: The Delicate Dependency has indeed been reprinted! Go here to buy it for a normal person price. Interesting book, but do they drink blood. To me the Vampire fantasy can be clasist, a superior but small race or group of extraordinary people who see the vast teeming masses with contemp and as mere cattle to feast upon. Don't forget that they all dress in leather and Armani, and they're all stinking rich to boot. Oh the torture! I think a better shot at a modern vamp classic might be The Vampire Tapestry, buy Suzie Mckee Charnas. It explores the psychological meaning of vampirism. Yes, they do drink blood but Talbot hardly makes anything of it. "Classist" or more likely elitist is definitely something I can see - probably why teens are so enamored of the vampire subgenre to begin with. I read and reviewed VAMPIRE TAPESTRY last year; liked it a lot. Has a unique biological explanation for the manner of drinking blood. Interesting comment about finding the book cheap at a used book store. Do you mean to imply that high prices of collectable books means they are less likely to be reprinted? I wish that were true, Ron, since it means there's some demand for the books. ButI know nothing about the traditional publishing industry and why some titles/authors are reprinted ad nauseum *Richard Laymon cough cough* while much better and more deserving authors such as Talbot (and especially Michael McDowell!) languish in the obscurity of library sales or $100 Buy-It-Nows on eBay. 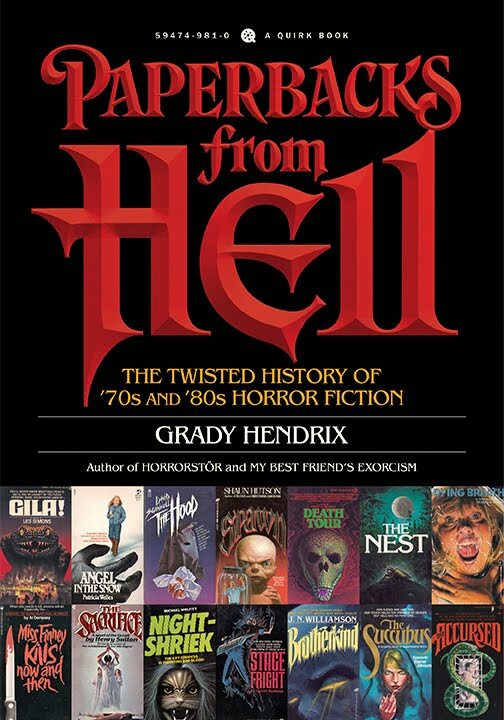 Centipede Press (http://www.centipedepress.com/horror.html) has been reprinting vintage horror novels, but usually still at collectors' prices. Talk about a find. 50 cents ain't too shabby. I can't say I've ever heard of Talbot. As for vampire novels plucked from the past and given a fresh coat of paint, I recently got a digital copy of Skipp and Spector's The Light and the End. Have you read that by chance? Any idea what I can expect? 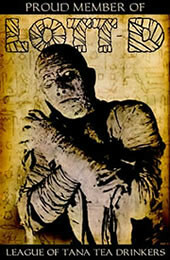 Talbot has a couple other horror novels that I want to track down now! talking about used books stores, do you have in the USA a kind of it that we have in Spain? in that kind of stores people bring their old furnitures,some clothes,lps and cds, vhs and of course books, the people there sell the material at low prices and the benefit is for drug addict and ex drug addict, in one of them I have bought the first spanish edition of Ghost story by Peter Straub and The Captains and the kings by Taylor Caldwell at 3 €, some guy I know bought 200 horror pcoket books, small paperbacks, at 25 € or so, have you got something similar in North America? Yep, Francisco, we definitely have the same kind of stores here, usually called vintage shops or thrift stores, with a lot of the money going to charities. Definitely you can find some cool cheap paperbacks there! Once I found a Ruby Jean Jensen paperback, didn't buy it because it was falling apart, then found out later it was pretty rare. Damn. Should've picked it up for the cover alone, which I can't find anywhere online. Cool, I will let you know, hopefully very shortly. I spoke to his mom on the telephone Monday and am now dealing with a NYC agent, hoping to get it worked out. It sounds like an amazing book. I have been on the hunt for this since I first read your post...I was vacationing in NH this weekend and lo, found a copy on one of the bottom shelves of a used book store for $4...the pages are yellowing but the cover and spine are mint...whoopee! This is back in print by Valancourt Books, and is even available as an ebook. And a quibble...the Virgin of the Rocks image in the review is of the one in the Louvre; the one in the book is a slightly different one in London (and possibly not by da Vinci). I sent Valancourt my extra copy and they sent me a freebie of their edition!